These health care companies aren’t taking any sick days when it comes to upping their headcounts. Find the top companies hiring health care workers this month. 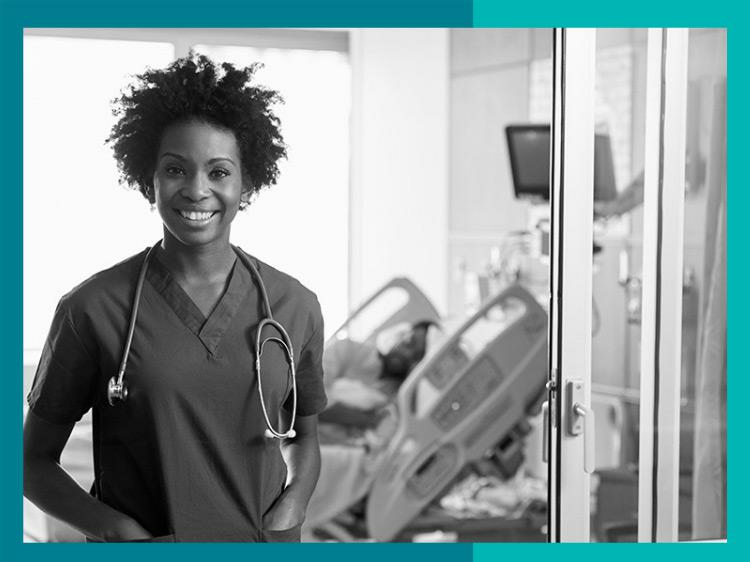 If you want to talk about a promising future, look no further than health care careers. According to the Bureau of Labor Statistics, this sector is projected to grow 18% from 2016 to 2026, much faster than the average for all occupations. That roughly adds up to about 2.4 million new health care jobs in dire need of talent. And that's where you come in. Your skills are in high demand, so let's get busy applying to some online jobs to help you fortify your career. Using data provided by the Gartner TalentNeuron tool, we’ve identified the top 25 companies posting the most jobs in health care in the past 30 days. Mercy Health takes the top spot, with Brookdale, Sava Senior Care, Walgreens, and US Oncology rounding out the top five. Check out the full list below to see if there’s a company that’s a good fit for you. Find all health care jobs on Monster and sign up for job alerts. As a health care worker, you likely give patients checkups on a fairly regular basis—but when was the last time you gave your resume one? Having an expert review your resume can give you the leg up you need to perform a healthy job search. Get a free resume evaluation today from Monster's Resume Writing Service. You'll get detailed feedback in two business days, including a review of your resume's appearance and content, and a prediction of a recruiter's first impression. Consider this your medicine to help you find better today.